Just shy of 100 WSU students gathered in Olympia today for their annual Coug Day at the Capitol event, with all six university campuses represented. 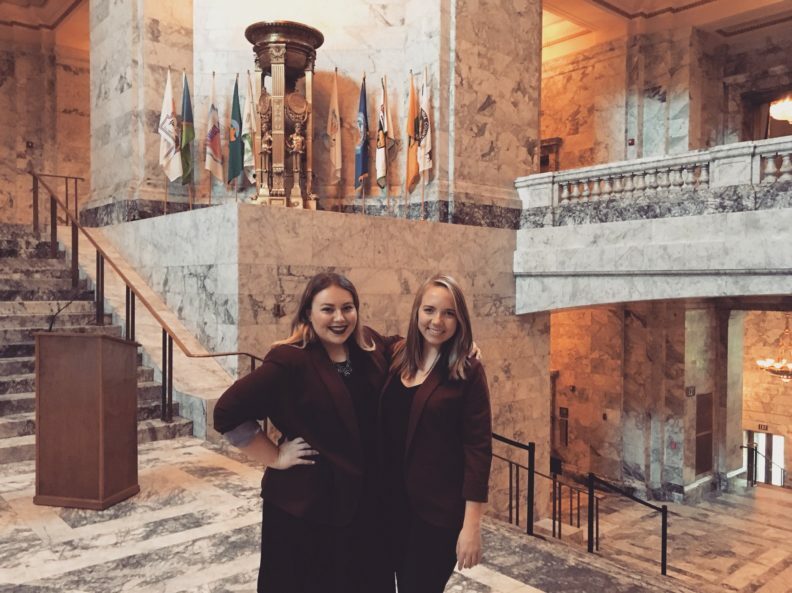 The day of advocacy is organized by the Associated Students of Washington State University and allows an opportunity for students to meet with state lawmakers and discuss higher education priorities. Follow the day’s events on Twitter with the hashtag #CougDay2018.